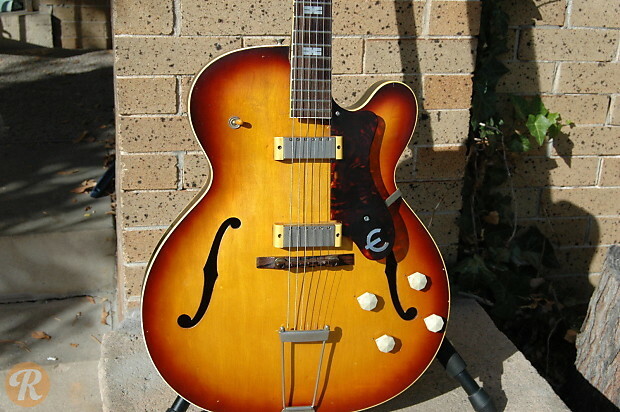 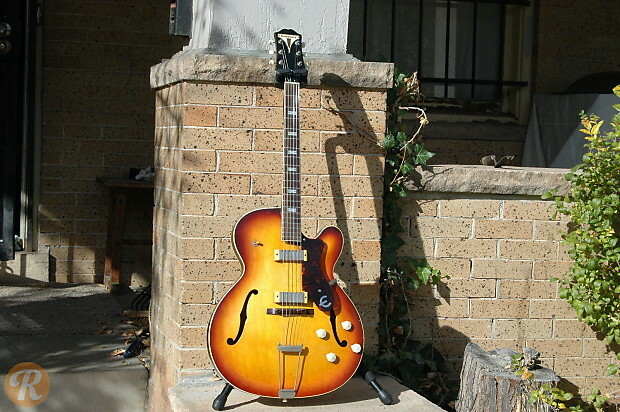 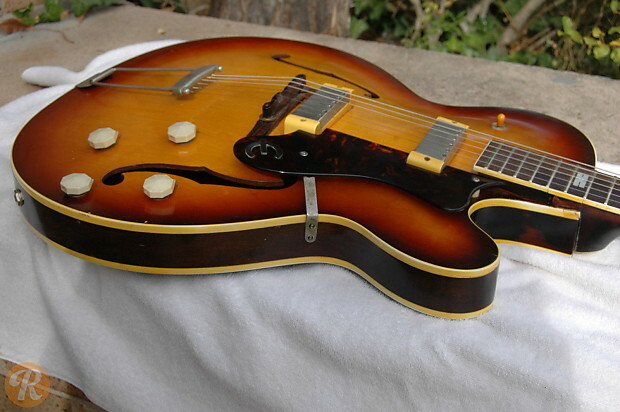 The Epiphone Zephyr was a single pickup hollowbody produced by Epiphone starting in the late '40s, where it was part of the Zephyr series of instrument starter packs. 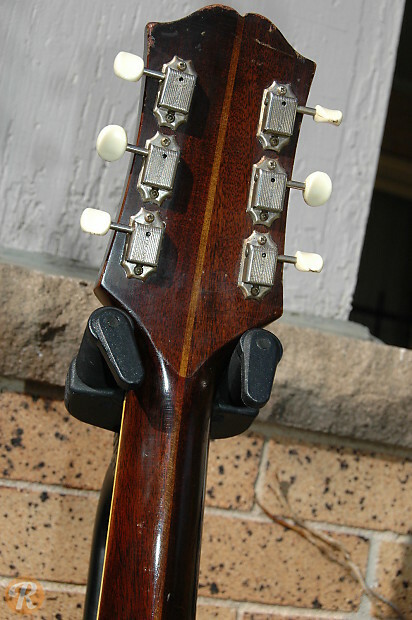 The model underwent significant changes in 1958 when Gibson assumed control of the company and moved production to Kalamazoo. 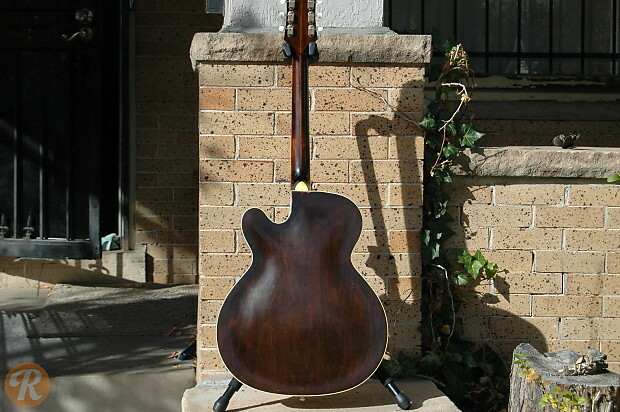 Unique to this Year: First year of Gibson-controlled production.